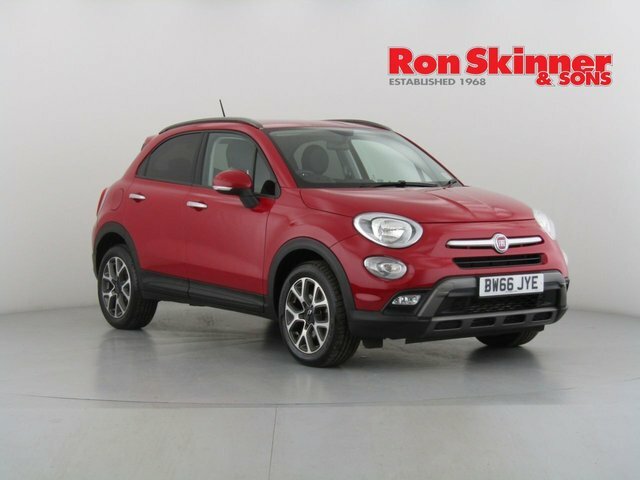 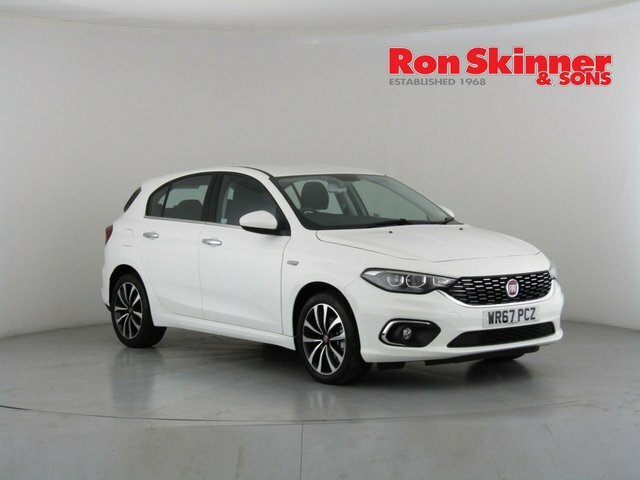 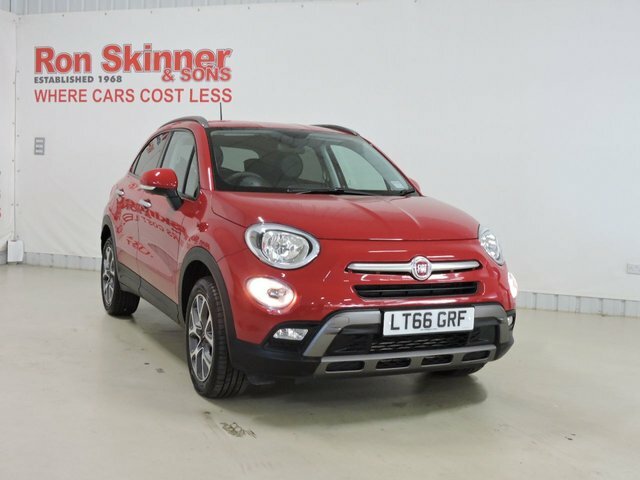 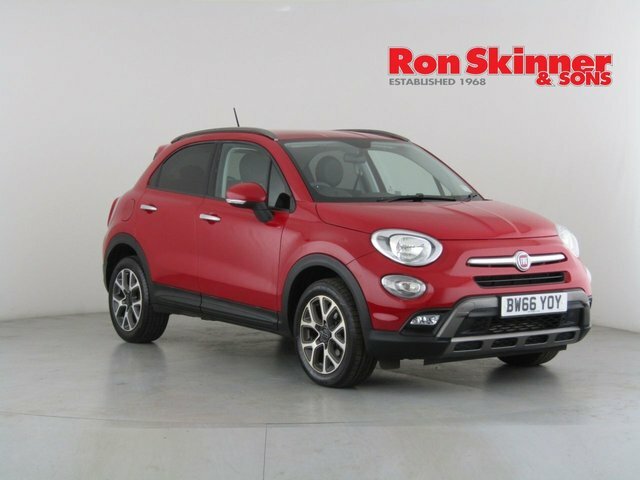 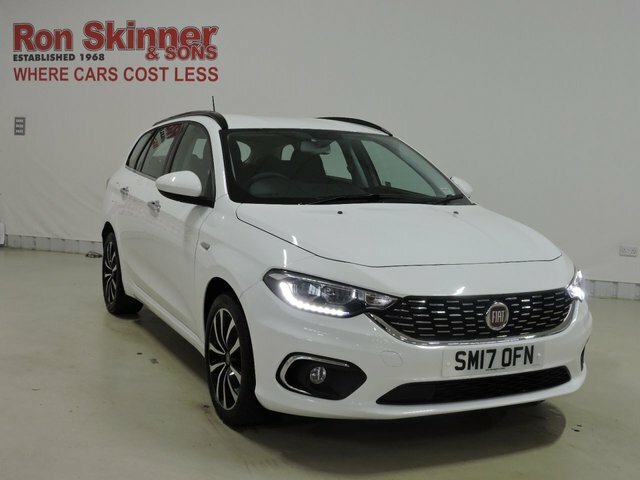 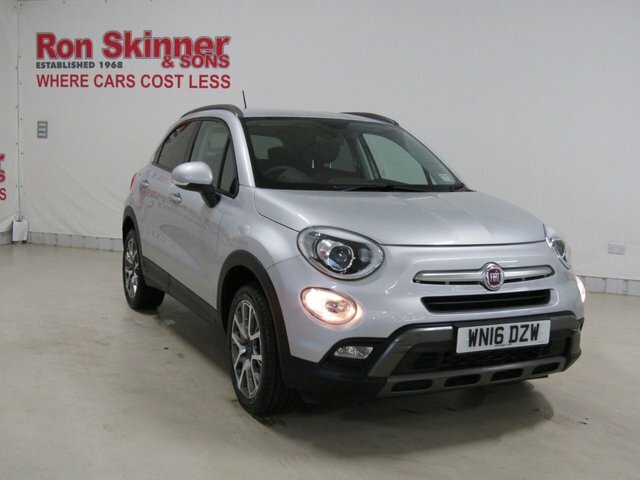 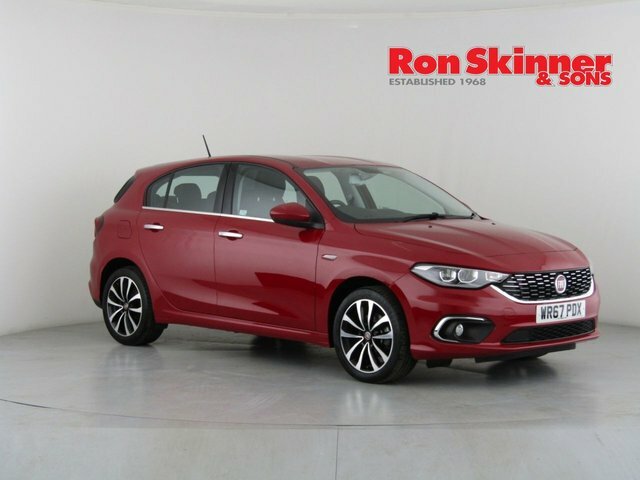 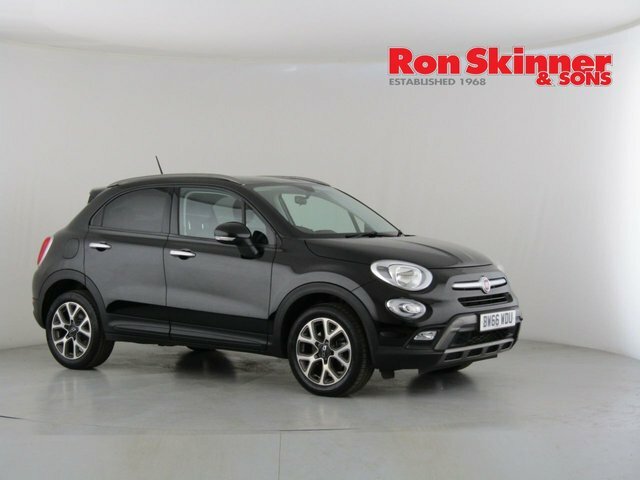 Situated in Wales, Ron Skinner & Sons supplies a fantastic selection of quality used Fiats suited to numerous drivers and lifestyles. 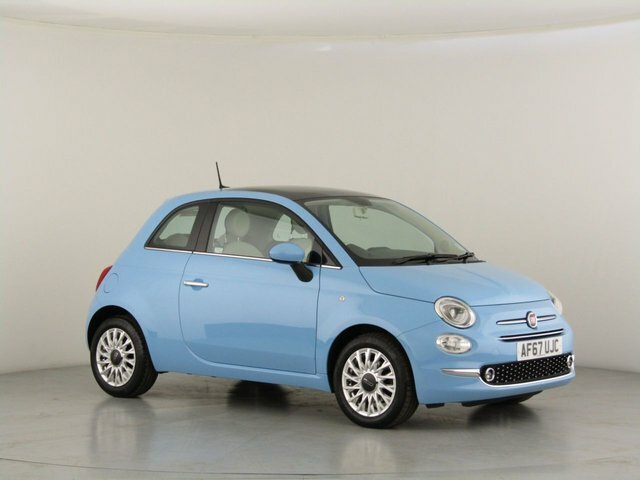 We stock everything, from the retro 500 city compact, to the spacious 500X SUV, and our used Fiat cars are extremely affordable! 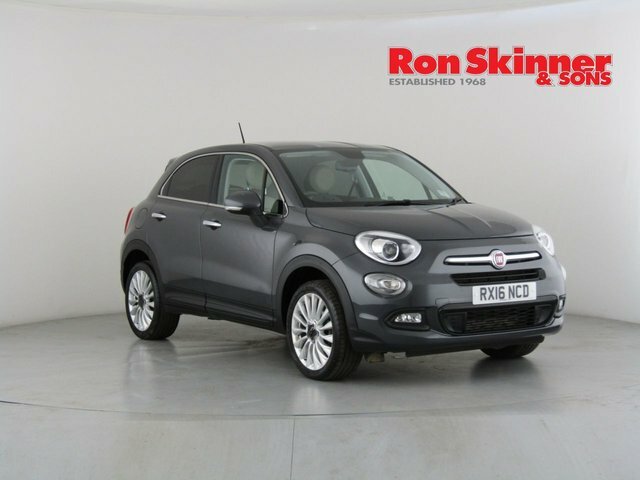 Contact Ron Skinner & Sons or visit the showroom at your convenience to discover the perfect used Fiat based on your monthly budget. 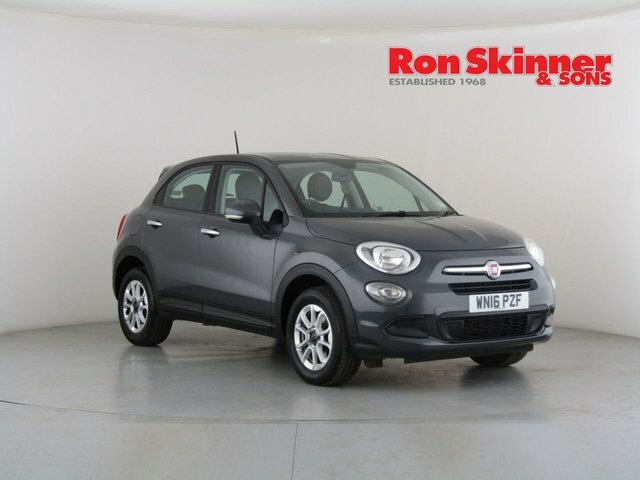 Ron Skinner & Sons has a trusted partnership with Smile Car Finance, who are able to provide our customers with a fair and affordable finance agreement, whatever your credit rating. 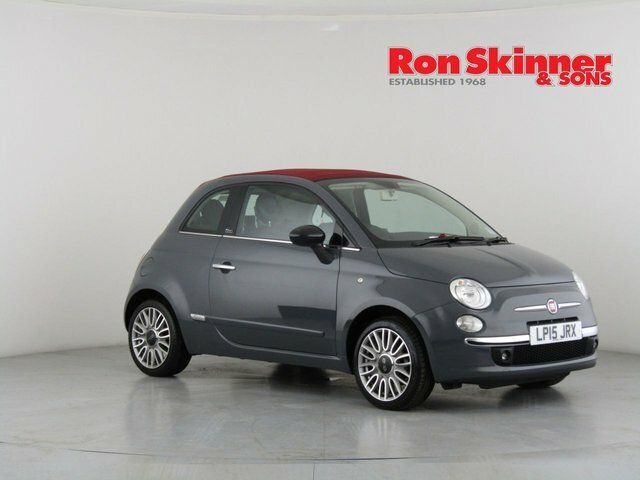 At Ron Skinner & Sons, we are proud to stock a wide selection of some of the most popular Fiat models available. 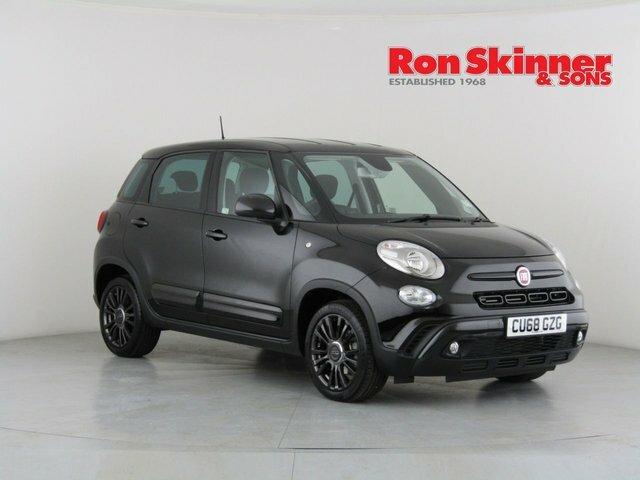 See for yourself at our showroom in Wales!